According to John Maxwell, You don’t have to be great to start but you have to start to be great. I am a church planter and traveling minister and motivational speaker – having now been to over 1700 churches and venues in 64 different denominations. The ministry name is Anointed 2 GO MdM – Multi-denominational Ministries – The Director is the Holy Spirit. Kingdom Encounters is a new way not to do church as we don’t have Sunday morning announcements, nor do we pass the offering plates, but we do take time to practice the gifts of the Spirit and to hear personal testimonies from those who attend. We have four memberships instead of just one like most churches, and we are not pastor driven but Kingdom focused, and people often refer to us as an Oasis of Joy. 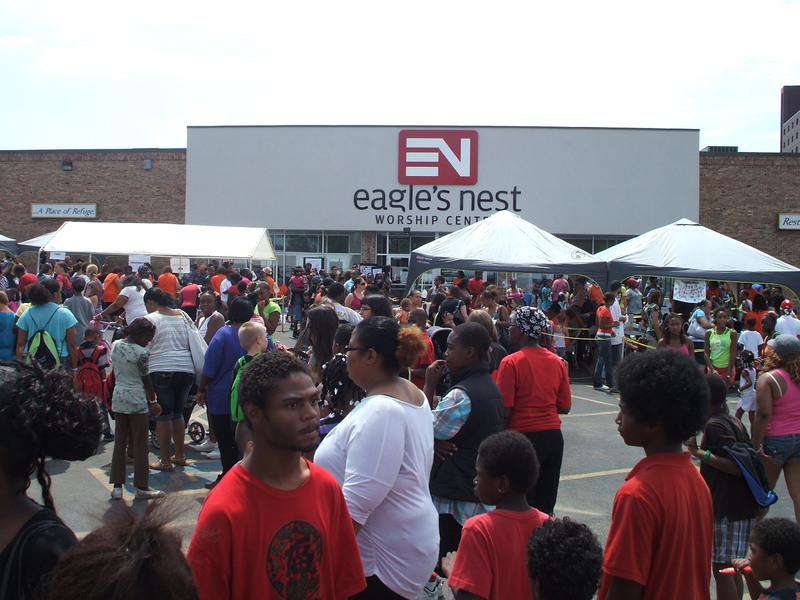 We have dance, flags, painting artists, writing corners, photography niches and other interesting Kingdom Expressions. 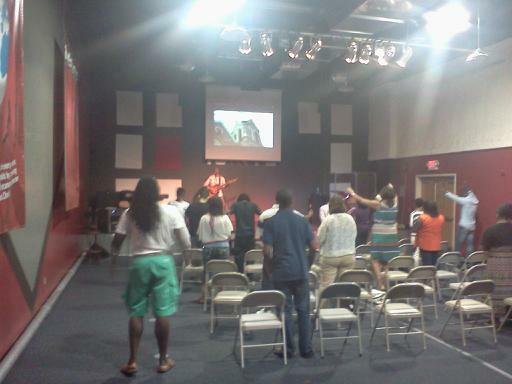 Come join in the fun of being engaged in Kingdom life with Jesus. Church growth helped you get into the book of Numbers, but we help you get into the book of Acts! I am married to my college girlfriend – for 37 years now – Diane is a teacher at a local Christian Elementary School – we have one son, Jason, who graduated from college in 2014 and now teaches Bible at a local school plus leads our Kingdom Expressions Worship Team at Kingdom Encounters in Omaha. Originally I am from Escondido California – born and raised there – We also spent nearly 15 years in Texas and we have now lived in the Omaha area now for 16 years. I grew up in a sports family – my Dad was a college coach and played Pro Football for the Rams, and his brother – my uncle played for the Packers. My brother was a counselor at a college in California and is now retired – Diane’s family lives mostly in the Midwest. I am heavily invested in transformation ministries, which networks me with nearly 300 pastors, and about 500 marketplace folks – lots of politicians – at the local, state and national level in both major parties – Mayors. Congressman, Senators, Judges, and have met with a couple of Governors etc. I have connections with Ed Silvoso and Harvest Evangelism along with Bill Johnson in Redding CA. God has enabled me to have led hundreds of healing services and seen close to 7000 people healed of minor aches and pains to major things like arthritis, cancer, fybromyalgia, Lymmes Disease Neuropathy,, and many others. Many of these healings are highlighted in my books. Not only do I get to minister at so many churches, but also to camps, youth groups, schools, elementary students, middle school and high school students and College level students. And I am honored and blessed to minister to and with local business leaders and in the marketplace. Currently I am working on my 5th book and it should be available in the summer of 2017. 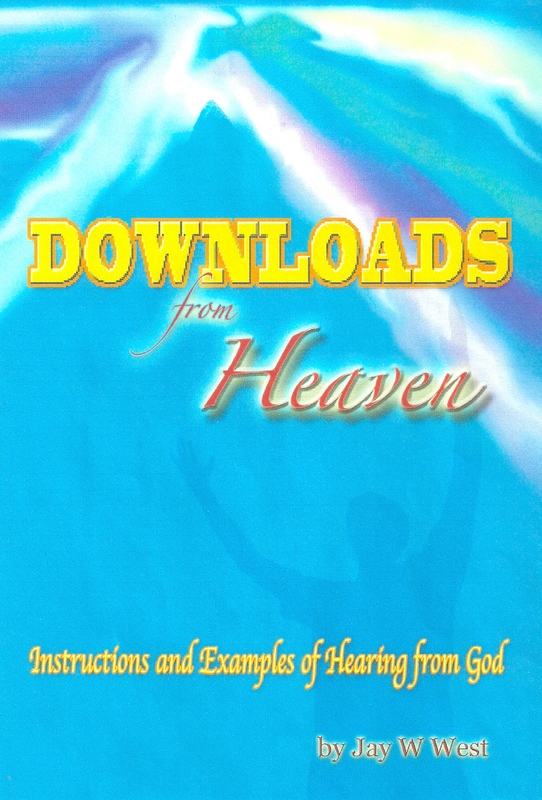 My first book is an easy read with plenty of stories and biblical substance called “Downloads from Heaven,” about hearing from God specifically through words of knowledge. 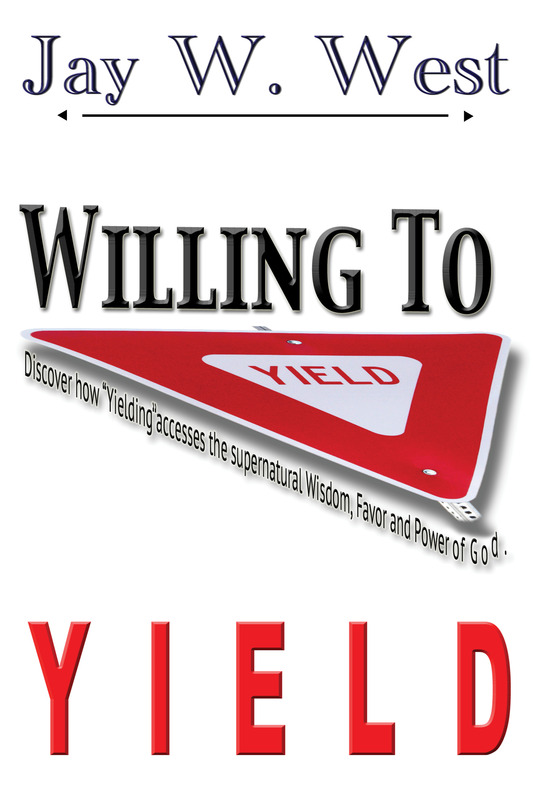 The second book is called Willing to Yield -discovering how Yielding accesses the supernatural wisdom, favor and power of God. This book was highlighted by Shawn Bolz in a direct word of knowledge given to me in front of nearly 1000 leaders from around the world at a Leaders Advance at Bethel Church in Redding, CA. Then this book received an endorsement from Jack Taylor who is Bill Johnson’s spiritual Father. 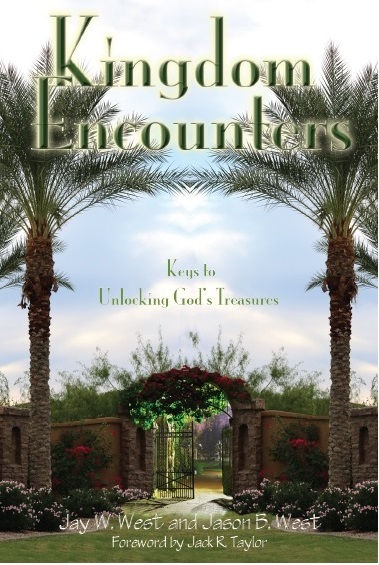 My 3rd book is called Kingdom Encounters, Keys to unlocking God’s treasures. 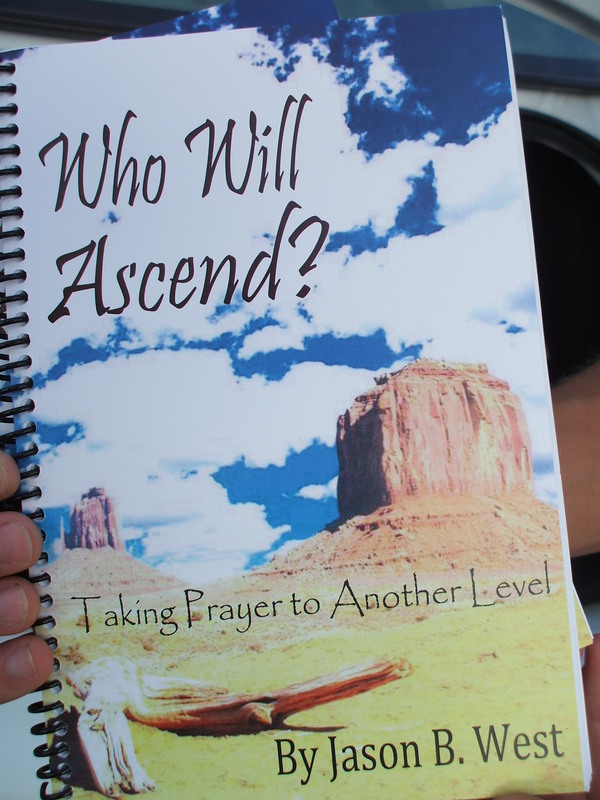 This is a practical how to book to learn how to have daily Kingdom Encounters with people where ever you are. Jack Taylor also wrote the foreword to this book as well. And the book is co-authored with me by my son Jason B. West. My 4th book is called Well, Well, Well and is a blend of miraculous and medical healing with endorsements from Randy Clark, Sid Roth, Sam Hinn and Steve Shultz who oversees the Elijah List. The chapters are called Check Ups and the book is dedicated to all of my doctors. Luke was a doctor and hand picked by Jesus as a disciple and Luke also wrote the book of Acts as he often traveled with Paul. Paul needed a doctor because he was always getting beat up. We were members at EN. I can’t believe we didn’t know you were doing such powerful things. Just want to share with you some things God has done recently for our family. When we were trying to get pregnant with my daughter, I had a miscarriage. This was one of the worst things I have ever experienced in my life. With the power and love of God, I got through it. When we decided to try again, we tried for a year with no success. After two months of infertility treatment, we were pregnant! The strange thing is, they never found a cause for the infertility. Sorry this is so long, but I wanted you to have more confirmation in the healing power of God. The pregnancy went great until I started having some bloody discharge. I work in the medical field and knew this wasn’t right. God told me my cervix was dilated at 32 weeks. At my next appt, I told my ob my symptoms. She immediately checked my cervix and I was dilated to one cm. She gave me steroid shots to develop her lungs in case she came early. Good thing, because my water broke three days later! God was with my husband and I through the whole experience. Neither of us were scared. We had a healthy baby girl. She was only on oxygen for half a day because I had the steroid shots! Thanks to God for his comfort and guidance. Now, to present time. We decided to start trying for another baby. We even started earlier than originally planned, thinking we could have infertility again. Much to our surprise, we quickly conceived, WITHOUT fertility help! All thanks to God! And, he can’t do things in a small manner, he even gave us a baby boy! So, I know this pregnancy will go well, due to his guidance and the excellent medical care we have. And if it doesn’t, he will be right beside us. God is good! P.S. My husband in I lived in Omaha for many years prior to coming to Sioux City 7 years ago. 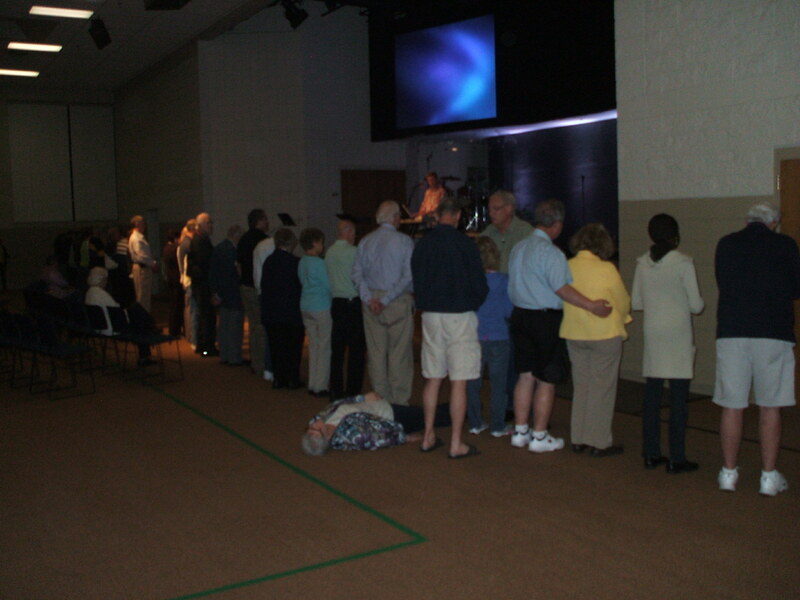 We have many friends there who are involved city-wide in prayer. I wil be happy to give you references if you so desire. This is great man of God, may God lift you and continue using you to bless many ministries around the world.